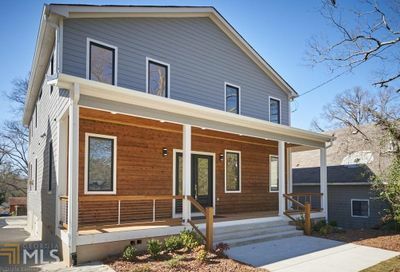 Kirkwood is one of Intown Atlanta’s most up and coming neighborhoods, whose residential development traces back to the 1870’s. Just five miles from downtown, this community is considered a small town in a big city, loving referred to as the “The Mayberry in the City” by long-time residents. Parks for family events, walking trails, and biking. Festivals for community, culture, entertainment. Historic homes for front porches, character and soulful living. Some of the oldest homes in Kirkwood were built in the Victorian Folk, Arts and Crafts, and Queen Anne styles. 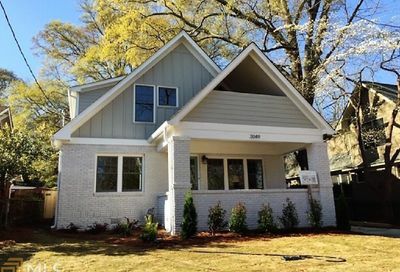 Later, in the early 1900’s, styles change to more of the American Foursquare bungalows that are common in several Intown Atlanta “streetcar suburb” neighborhoods. 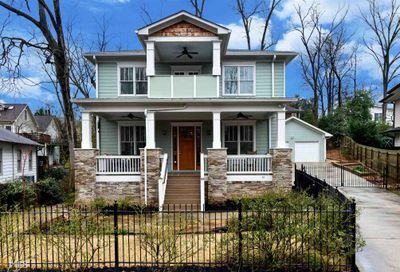 Kirkwood’s homes proudly showcase a diverse mixture of large older homes, smaller post World War II era housing, loft apartments, and new construction. 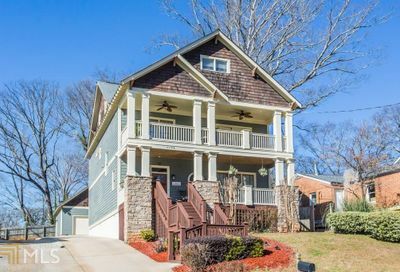 Kirkwood also boasts a number of distinctive architectural styles, from Greek Revival to Victorian to the always popular craftsman of the 1920s and 30s. 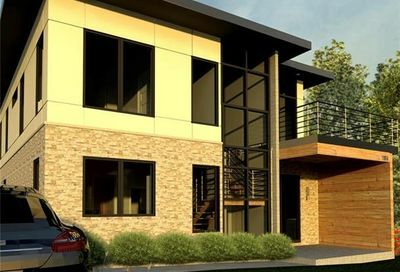 Families and young professionals alike love Kirkwood for its diverse neighborhood and fun and friendly atmosphere. Young professionals and recent graduates come here for the thriving retail including eclectic boutiques and trendy restaurants, as well as an energetic nightlife scene. Families fall in love with Kirkwood’s four public parks – Bessie Branham Park, Coan Park, DeKalb Memorial Park, Gilliam Park – and city plans to continue to beautify the area. Not to mention the local economy is flourishing, the schools are some of the best in the city, and the area has an impeccable reputation for safety. Ready To Start Your Kirkwood Home Search?